These bright festive bells are sure to be the hit of the holiday season! 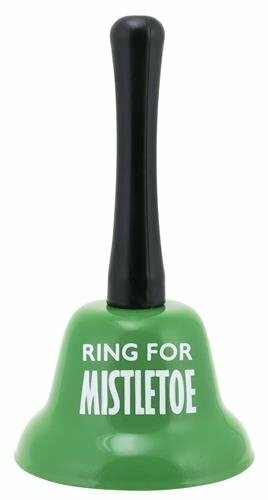 Perfect as stocking stuffers, party favors, hostess gifts or package ties, these bells will ring in Christmas as well as the New Year! Size: 5.25"h x 3" diameter. Stocking stuffer, party favor, hostess gift! Packaged in a color acetate box.